As actress Candace Cameron Bure released her first-ever children's book, she shared a message with her kids to remember their Christian faith. 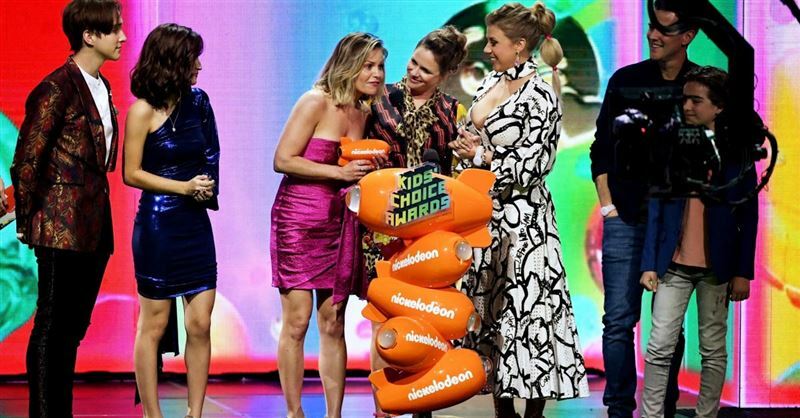 Candace Cameron-Bure took to the Facebook Watch stage with her friend and Fuller House co-star Andrea Barber for a chance to raise $25,000 for their respective charities. Christian actress Candace Cameron Bure recently celebrated 20 years of marriage to NHL player Valeri Bure, and said that it was God’s grace that made it possible. Christian actress Candace Cameron Bure said that it is sometimes difficult being the only conservative host on “The View,” especially with this year’s election. Christian Actress and co-host of “The View” Candace Cameron Bure recently stirred up controversy and a modesty debate when she posted a photo of three bathing suits to Instagram.